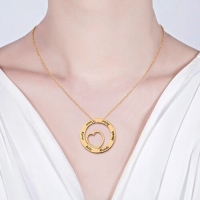 Showcasing a petite cutout heart, this circle pendant necklace makes the perfect all occasion gift for mom or grandma. 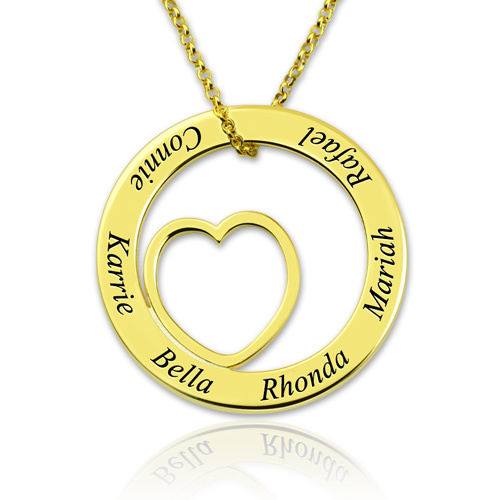 Personalize with names or other meaningful words to make it truly unique! 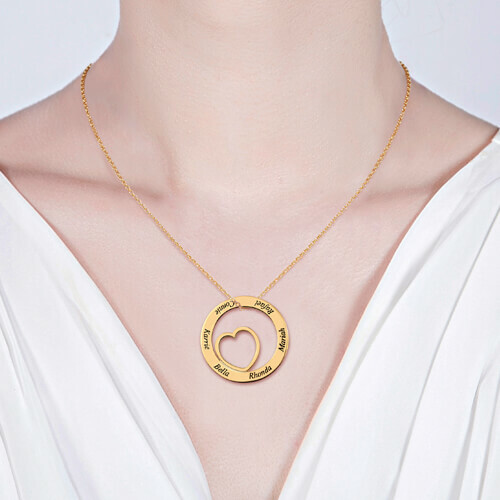 Sleek, stylish, and just right for pairing with a variety of her favorite outfits.